I don't know whether Karen Lord has read any books by Neil Gaiman. What I do know is that it feels like she has (perhaps accidentally) written one. 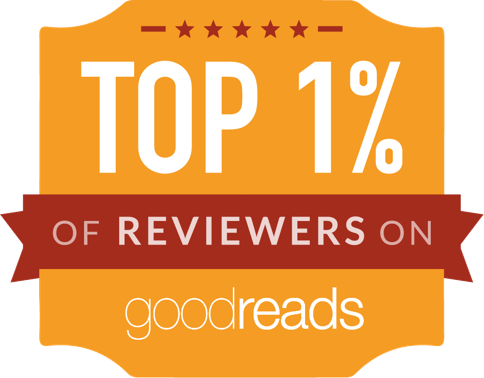 Redemption in Indigo is a fairy tale with its own mythology. It does not read like an ornate, pretty, romantic-era literary fairy tale, but a traditional orally told fairy tale that just happens to be quite long. The start and finish allude to this oral tradition. This is the story of a young woman who's run away from her gluttonous husband, and who is given a strange gift by eternal beings - a chaos stick. The chaos stick has been taken from another eternal being, as punishment for his behaviour, and he wants it back. The tale is told with great pace (like all oral narratives), with characters sketched in such vivid and economical ways that they manage to own the stage when they're on it, and moments and scenes that could belong in any folk tale. Some bits are episodic: her gluttonous husband has three misadventures when visiting her village, the mysterious eternal lord shows her three things... just like old folk tales, there are elements of repetition and archetypal characters and episodes. The setting appears to be Africa, but the era is cheerfully uncertain, giving the tale a certain timelessness. Comparisons with Neil Gaiman's work were occasionally on my mind for a number of reasons. One was the Trickster - the spider, Nancy, the same trickster God that appeared in American Gods and Anansi Boys, who is not a very common character in Western / European narratives and whom not many readers might know about. The other reason is the shadowy eternal beings that are having duties and a conflict and that, in so many ways, are a bit like the Endless from the Sandman series. So the story feels a little bit like what would happen if you squeeze Sandman through American Gods and Anansi Boys and filter it via Stardust (Neil Gaiman's fairy tale for adults): beautiful, sweet, with depth and richness and a real sense of stories and myths. If Karen Lord has not read any Neil Gaiman works, she has somehow managed to distill his lighter essence into a short novel through sheer magic. 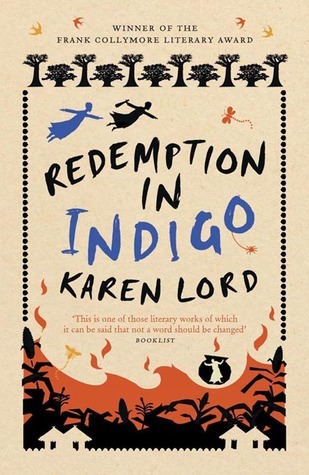 (Redemption in Indigo is not as dark as some of Gaiman's stories get). This book turned me into an instant fan of Karen Lord. It was an absolute delight to read and I'd recommend this book to anyone. Rating: 6/5. It's that good.